Website speed might look unglamorous, but issues with this little thing can easily harm your website and can pull you from competition before you even know. Since the competition is too stiff on the web and there are already billions of domains names booked, website speed matters more than ever. Consider users’ attention span on a website before avoiding your website’s speed performance. It can cost tragically and you might end up lurking in billions in the Alexa ranking; a place where most dead sites house. It’s true because if your portal isn’t loading and users are bouncing crazily to other websites, imagine the bounce rate that would send bad singles to Google regarding your website, and the big boss will punish your unprofessionalism and lack of marketing ethics. There are some bloggers and even eCommerce portals that avoid working on their speed performance; they think, once you have traffic, the people will not go anywhere. No, that’s untrue and unethical to think at first place. A real blogger and website work equally on every area to enhance the user experience and create a hub that considers the customer value more than anything else. First of all, clean your cloudy thoughts regarding having great traffic before working on this issue. It doesn’t matter or simply, it’s not only about the traffic, but more of the user experience and to rank better in Google search engine. 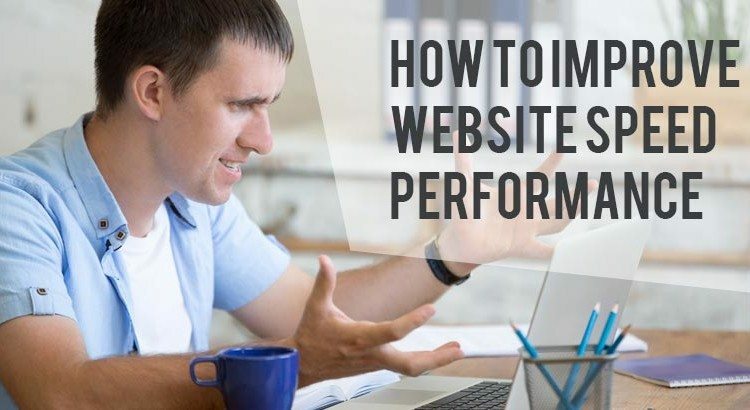 It would be a wise step to work on it because nearly 47% people consider the site to load within 2 seconds; whereas 40% close the website if it takes more than 3 seconds to load. Now let’s go by your way as you had speed issues, but were avoiding it for long due to less traffic. May be the less traffic coming is because of slow speed? Might be, if you keep putting content on your website and it furthers slowdown your site, then you would lose the current traffic, too. Don’t forget, Google is the internet king and its ultimate goal is to improve the web for users. Every day more than 4 billion searches are done on Google, and if you become ignorant and avoid working on your site performance, what’s the point to fancy those first-page ranking or envy your rivals producing great results and healthy ROI? What’s the point? Now the point arises, how to measure speed? Now you are finally configuring that whether your site needs love or not. 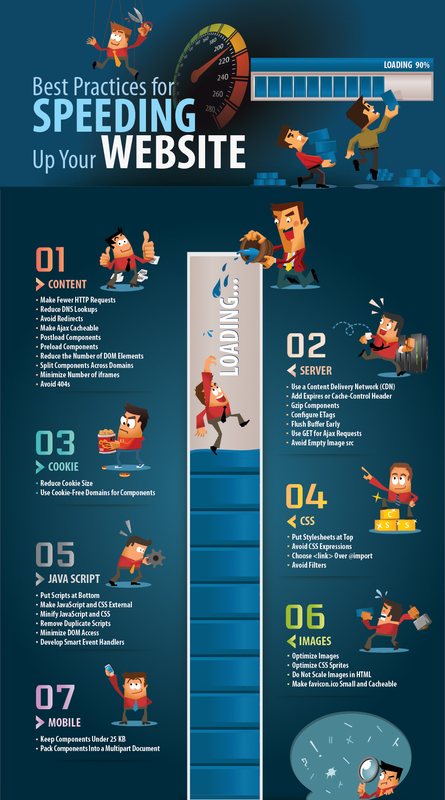 There are numerous tools available to calculate the current website speed. For instance, Pingdom and Google Pagespeed Insights are heavily used to calculate website’s speed. It’s better to use a couple of tools and see if all are producing same speed result. Don’t get carried away if your website isn’t having good speed in the results. Website speed is the benchmark that enables you to work on other key areas for search engine relevancy. Note that there’s no universal metric for the site speed. All tools have their own parameters that they feel are right for better performance and functioning. Now the results report that the website needs some work, but where to start from? A common question that everyone asks when they find issues in their portal is how to improve speed? Let’s see what the key areas need some attention and what you can do to enhance your site speed even if you are a non-coder person. Read More On : What is Responsive Designing for e-Commerce Websites? Images are great, but if you use HD images, then you are unconsciously inviting some slow speed issues if you don’t have the knowledge to optimize them for best results possible. Use EWWW Image Optimizer to optimize all your images with a few clicks. Yes, you read it right. If you are using WordPress platform, then you need to consider this option. You may hate hearing this, but your website can be poorly optimized, no matter if your theme is best in the business and you have spent some good amount of money to buying it. You need to check the documentation and contact forum that come along with the theme. They are demos to show you how they appear. When you don’t edit them completely, you leave a lot of room for issues to slow down your website. Might be the theme you picked didn’t suit with the website you wanted to create. In the worst scenario, you might need to change the theme.